Another EGB expedition is planned, this time to Frankfurt. 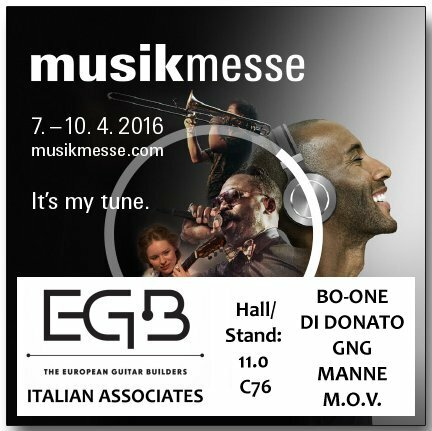 EGB Members Giulio Negrini from GNG, Edoardo & Enrico DiDonato from DiDonato, Marco Pontillo from Bo-One, Marco Omar Viola from M.O.V and Andrea Ballerina from Manne will exhibit together at the Frankfurter Messe next month. They will be in stand c76 in Hall 11.0. Their instruments can be tested on a Dressmaker Amp made by Italian boutique amp-maker Marco Ferrari. EGB Members LeFay, DeGier, Manne and Rikkers have joined their Bass-forces to form up a Basspedition to England. Together they will fill an EGB-stand at the London Bass Guitar Show 2016 with their finest instruments, specially made for the Show. EGB Members Alan Cringean from AC Guitars and Oliver Lang will be attending as well. There has been no better reason to come to London than on 12 and 13 March. LBGS is not only the largest Bass-Only Show on the planet, it has great Masterclasses in store. The line-up so far: Robert Trujillo from Metallica, Suzi Quatro, Dave Swift from Jools and Adele, Peter Hook from Joy Division, Michael Manring and John ‘Rhino’ Edwards from Status Quo. And as icing on this pretty thick cake: the LBGS will be screening the UK premiere of the world’s first documentary about LBGS star Robert Trujillo’s hero Jaco Pastorius. We have created a Facebook group for the EGB. It was evident that we needed to find better ways to communicate among group members & this seems to be the simplest and easiest way. I have added all members I could through the contacts I have. There are quite a few missing - so email me or ask to be added to the group! The fb group is for internal communication - it is a closed group accessible to all full members who have paid up their dues. So, post, converse, keep up to date! This EGB blog on the EGB page will continue with news and posts which are interesting to all, not just members. Once we have the new website up and running we will also have an EGB forum, with different access levels and dedicated threads. 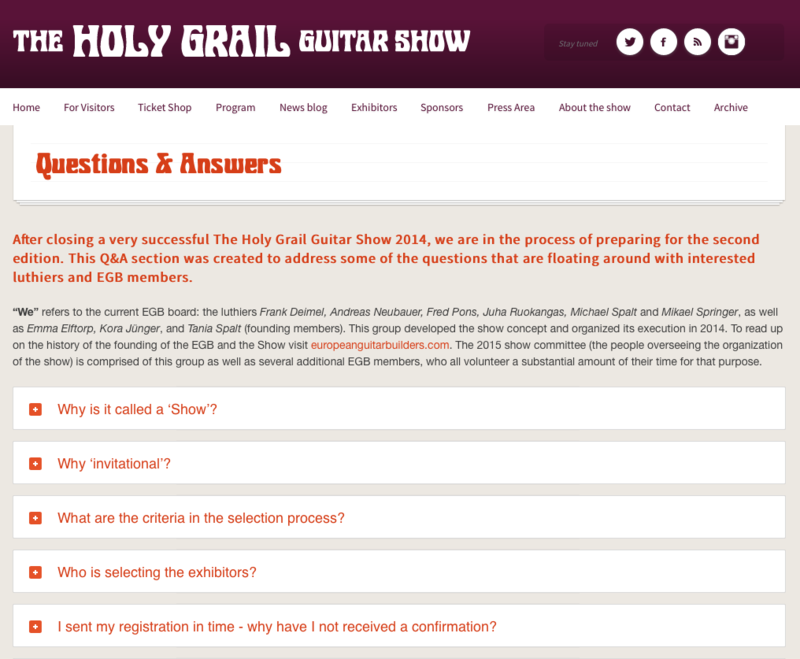 Here is a link to Questions and Answers about The Holy Grail Guitar Show (concept, selection etc.). To address some recent questions that seem to be of general interest you can now find a Q&A section in the sidebar. We will develop and continue it, so check back every once in a while! We are happy to announce that Grit Laskin has agreed to hold a seminar during the EGB Symposium. Grit is one of the world's foremost inlay artists as well as a master luthier. open to all EGB members and exhibitors as well as guests. The EGB General Assembly will also take place - it is open only to EGB members. We will publish the program as it develops. As a matter of principle and collegial courtesy we try and avoid date conflicts with other shows or festivals. Therefore we are not very happy to have to announce that unfortunately a date conflict with the 27th edition (congratulations, by the way!) of theFestival Guitare Issoudun could not be avoided this year. 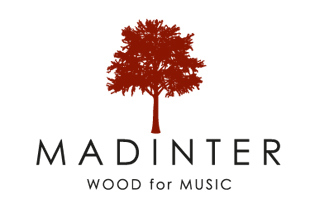 We offer our apologies, especially to those luthiers who will have to choose which event they want to attend. With this in mind we are working at announcing the list of luthiers selected to exhibit at the HGGS as soon as possible. We will do our best to avoid this conflict in the future. The Festival is taking place from the 29th of October to the 31st. The guitar expositiontakes place Oct. 30th and Oct. 31st. 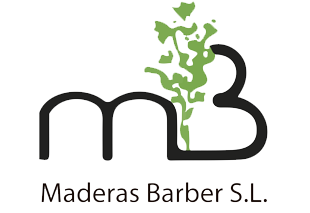 It offers a rich program, rounded out by master classes, concerts, workshops. A great selection of luthier-built guitars will be on display. Please check it out! Pour des questions de principe et de courtoisie, nous nous efforçons d'éviter que différents salons se déroulent sur la même période. Malheureusement, nous devons annoncer que nous n'avons pas été en mesure d'éviter ce problème de date cette année, puisque le Holy Grail Guitar Show 2015 se déroulera en même temps que la 27ème édition du Festival Guitare d'Issoudun (Félicitations, au passage !). Nous présentons nos excuses, particulièrement aux luthiers qui auront à choisir entre les deux événements. Nous essaierons donc de publier la liste des luthiers sélectionnés pour le HGGS rapidement et ferons de notre mieux pour éviter ce genre de désagrément à l'avenir. Le Festival Guitare d'Issoudun aura lieu du 29 au 31 Octobre, le salon de lutherie quant à lui ouvrira ses portes les 30 et 31 Octobre. Le programme du festival est complété par des master class, des workshops et des concerts. Le public pourra y admirer une superbe sélection d'instruments de luthier. 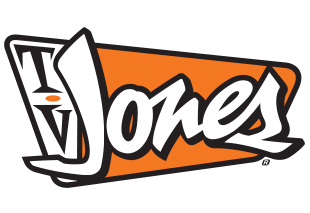 Jetez y un oeil ! The Holy Grail Guitar Show isn't the only one - we are going to compile a directory of guitar shows, trade fairs and events, in Europe and around the world. Currently many builders are attending the NAMM show in Anaheim, CA.. But there's some opportunities to exhibit closer to home: I've already mentioned the Paris show "Guitares au Beffroi" - if you can't make it there you may want to visit the Milan show "Guitars and Beyond". Let's liven up the European builder scene and participate - we'll have more listings soon! The application process will close on February 10th. Applications submitted after that date cannot be considered. We decided to stick closely to the format of the 2014 edition, as it has proved very successful. Feedback from visitors and exhibitors about the last Show will be used to improve the experience for both visitors and exhibitors, as we want to make this next Show an even better one. There are 115 exhibitor spots available. We expect that there will be many more applications, so please be aware that having exhibited at the previous Show or being a member of the EGB does not guarantee an exhibitor spot. Applicants will be notified about the status of their applications as soon as possible. Please be patient, every application will be considered carefully. The exhibitor fee has been raised to EURO 700. Last year’s show was organized largely on a volunteer basis, something which we cannot repeat in this form. We are mindful of the need to keep things as affordable as possible, however certain jobs require professional help, which in turn requires a larger budget. Among other improvements the lecture and concert programs will be expanded, to make the Show even more attractive. As the Show is well on the way to establish itself as the gold standard for handmade guitar shows, we want to ensure its sustainability and further development. Die aktuelle Ausgabe von Grand Guitars enthält einen guten Artikel über die Holy Grail Guitar Show! Information über die Show und das Konzept. Natürlich auch jede Menge anderer interessanter Artikel - also kaufen! Wir danken für die Unterstützung! 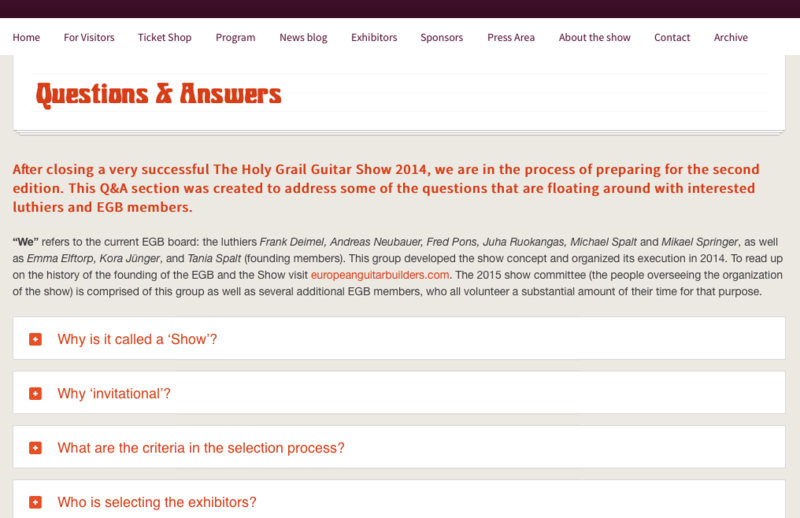 Grand Guitars Magazine has published an article about the "The Holy Grail Guitar Show". We thank them for their support!